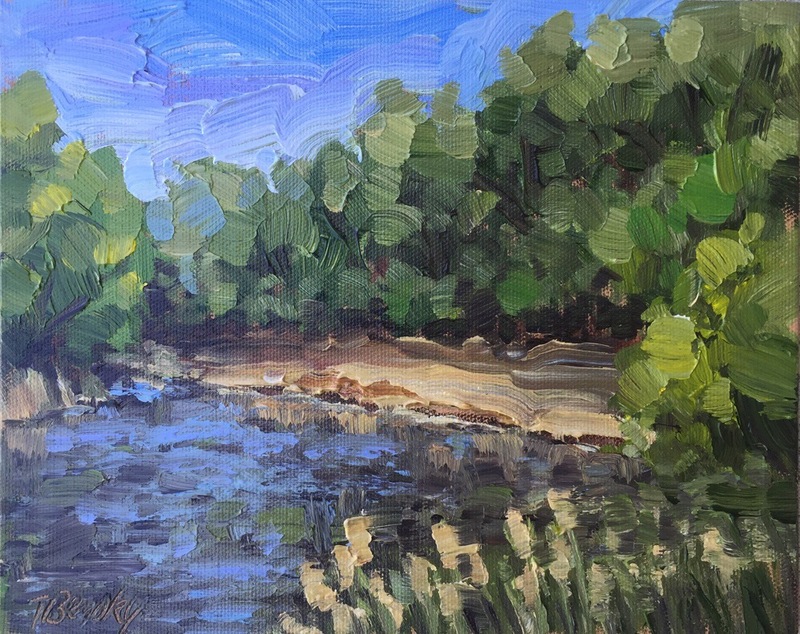 I attended a Plein Air Outing at Pointer’s Ridge near Sioux Falls, SD. I would like to do further studies of this subject, and do a bigger painting. I enjoyed meeting with my painting buddies again.